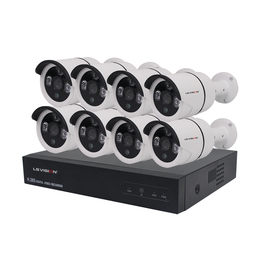 LS VISION, is professional supplier for Security Video Surveillance and Smart Home Solution. 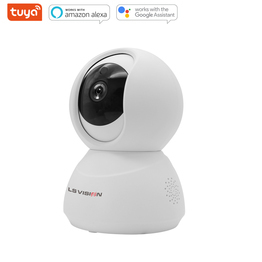 Adhere to the mission of "Only for Quality Life", the corporate values of "Quality, Innovation, Dedication", We focus on the Full HD security product and smart home R&D, production and sales. Combined with team wisdom is committed to creating the ultimate high-quality products and services, To provide customers with intimate service and program system. We have won the title of “China High-Tech Enterprises”,“Shenzhen High-Tech Enterprises" and "the Honesty Contract Enterprises". 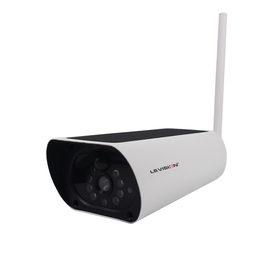 combined with Monitoring Hardware and Software, committed to the Smart Security, Smart Medical and Smart Home Industry. 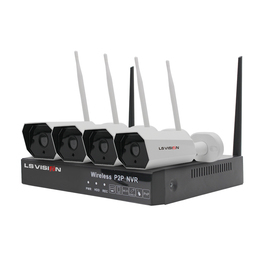 LS VISION Main Product Line is IP Camera, HD NVR, Panoramic Security Camera, Wireless System, Hybrid CCTV Camera and DVR, Body Worn Camera Law Enforcement Monitoring System, 4G WIFI Solar CCTV Camera and Smart Home Series System, all products have passed CE, RoHS, FCC and ISO90001 Quality Management System Certificate. 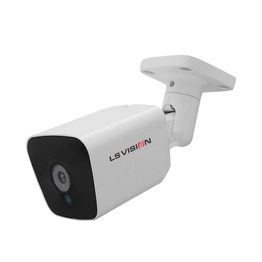 At present, we have set exclusive agency in more than 10 countries and regions, such as France, Italy, Chile, Canada, Serbia, Tunisia, Madagascar, Saudi Arabia, Kuwait, Vietnam, Yemen, Bangladesh and other countries, products and services have been highly praised by customers. 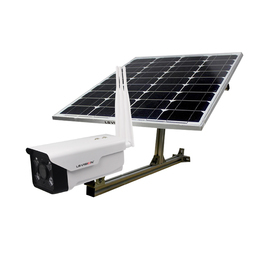 Our products and solutions are widely used in a number of areas, including banking, public security, government justice, transportation, education, Medical, health care and home security. 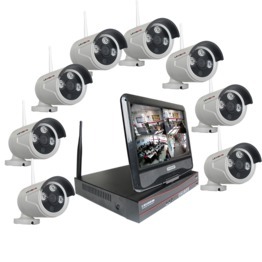 It has played an important role in several large-scale security projects around the world. 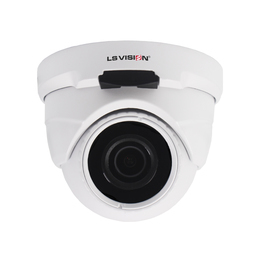 such as airports, plazas, railway stations, exhibitions, gas stations and other public safety areas. 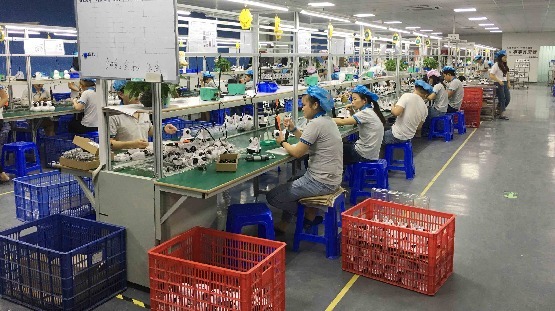 * Quality: Product Quality is one of the core competitiveness of enterprises, enterprises want to continue to develop, It must be on the basis of enhancing the ability to innovate, Efforts to improve product quality and service levels. * Innovation: Innovation is the foundation of enterprise survival and development. 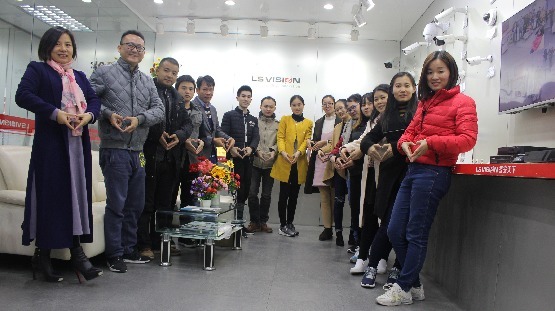 It includes cultural innovation, technological innovation, product innovation, management innovation, institutional innovation, for customers to bring more valuable products and services. * Dedication: Enterprises should be responsible for the community, contribute to the society, dedication love, provide high quality products and services to customer, improve the quality of life as the core of corporate culture. 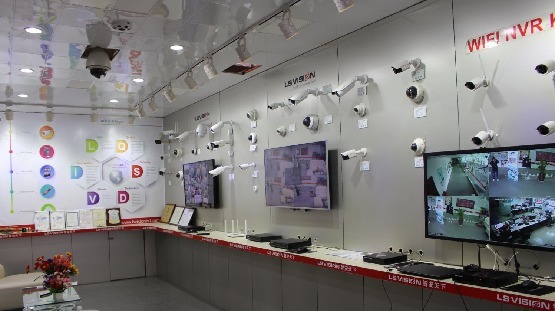 LS VISION security brand settles in Alibaba brand area, opening Smart Security and Smart Home Life.